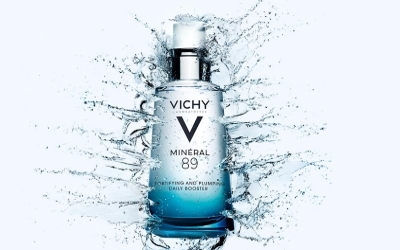 Grab your free Vichy’s New Generation Moisturizer, Mineral 89 sample. Complete the form with your contact information, to grab a free sample of Vichy’s newest launch: Mineral 89 Hyaluronic Acid Moisturizer for healthy, hydrated skin. Offer valid to residents of the United States, only. Available while supplies last.